Clothing, Household Items, Books, Artwork, and Much More! 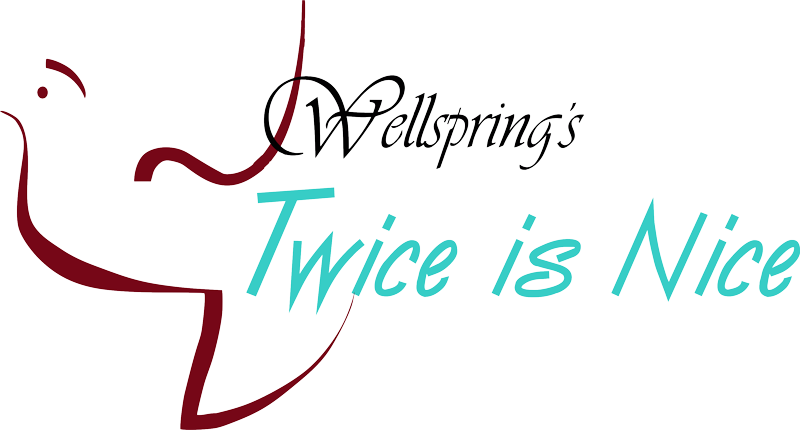 Wellspring’s very own Twice is Nice not only provides a source of funding for Wellspring Family Resource and Crisis Centre, but also offers the Whitecourt community opportunities for employment and volunteerism. Wellspring Family Resource and Crisis Centre is looking for volunteers for their second hand store!